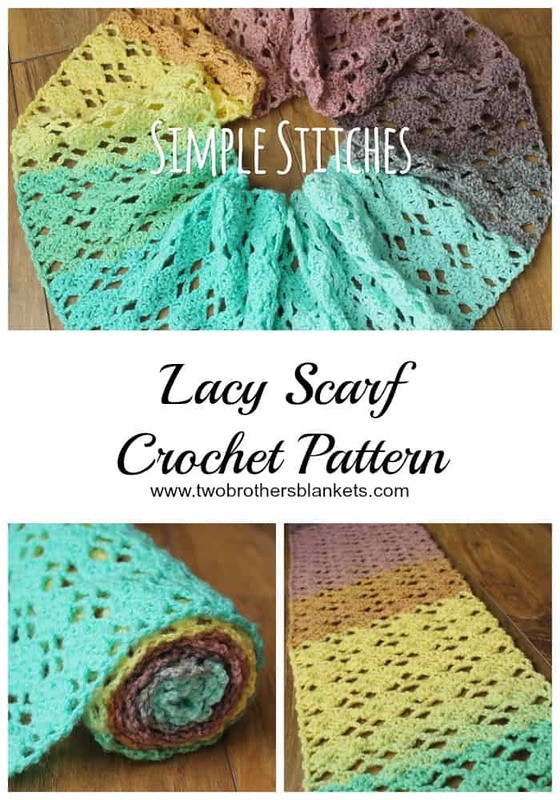 Two Brothers Blankets - Page 7 of 10 - Modern, Stylish, and Simple Crochet Patterns! Giveaway! 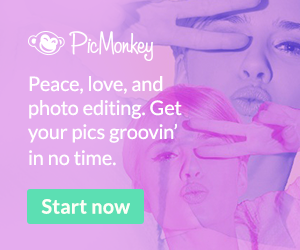 Subscribe via email for a chance to win! With the internet, things are always changing! So as a small business owner whose business is conducted mostly via internet, I have to change with the times! A lot of changes have been made on Facebook, and frankly, my reach over there is just not cutting it! So in an effort to keep my wonderful customers in-the-know, I am putting more into my blog and less into Facebook. But the best way for you, the customer, to see what I post here on the blog, is to subscribe via email. That way you don’t have to rely on HOPEFULLY seeing the post on Facebook or Twitter, but you will know every time I come out with a new release, every time I have a sale, and every time I have a giveaway because it will be sent right to your email! Don’t worry! I will not spam you with a bunch of emails a day or even a week! 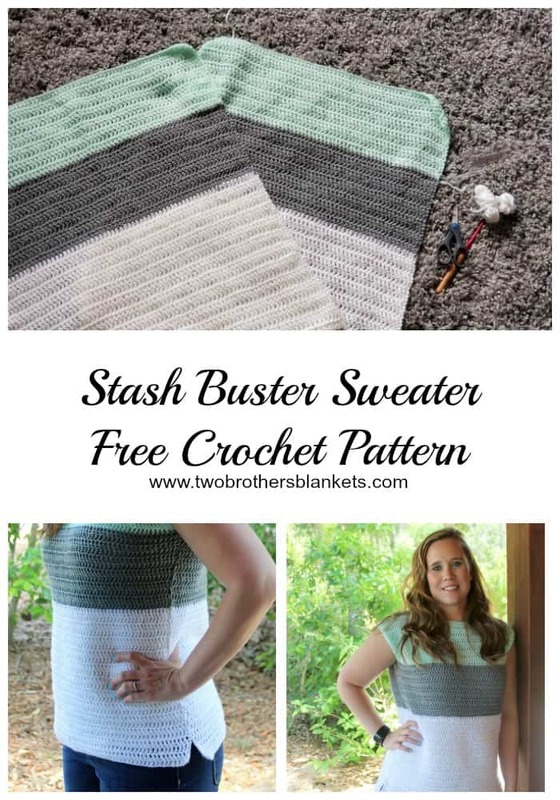 I will simply post every time I publish a new pattern, have a new sale, or host a new giveaway! Plus a few informative blog posts here and there. But I promise you, I will not blow up your email with annoying, unnecessary posts. And I will not share your information with anyone! So, I want to give my emails subscribers a chance at a little something extra for subscribing! We are currently at 100 subscribers, but I would love for everyone that follows me to subscribe! So for every 100 subscribers I receive, I will draw one lucky winner to win 5 free patterns of choice to use for already published or future patterns! Winner will be chosen at random from the email subscriber list and emailed from that email, as well as announced right here on my blog! To subscribe, just add your email to the little box at the top right of this page that says “Never Miss a Thing!”. (If you are mobile scroll to the bottom to find it. )Then follow the steps, and be sure to confirm your subscription once you receive the email! 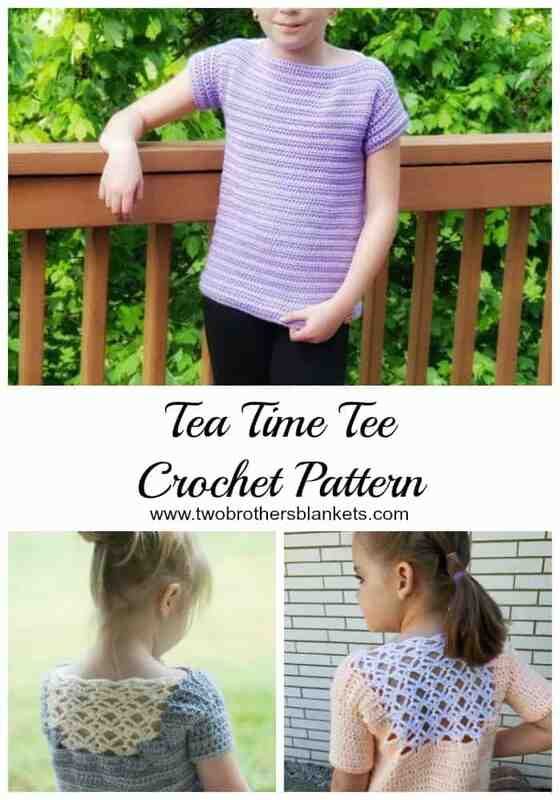 This post- Tea Time Tee Crochet Pattern- may contain affiliate links, which means if you make a purchase from the links below, I will get a small percentage of the sales at no additional cost to you. Thank you for your continued support! The Tea Time Tee is my latest crochet design! This tee is a simple top with just a touch of lacy stitching in the back! It screams classy! 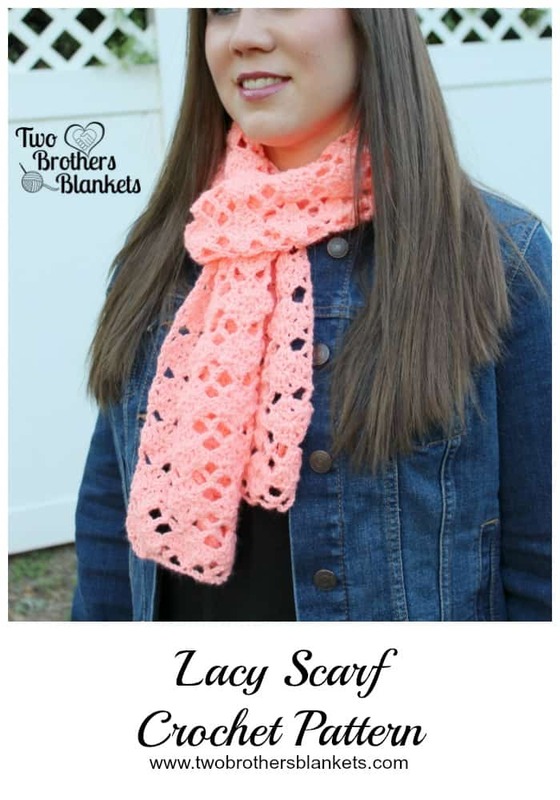 The pattern comes in children’s sizes 2 through 10 and adult sizes XS-3X in one easy to follow pattern! 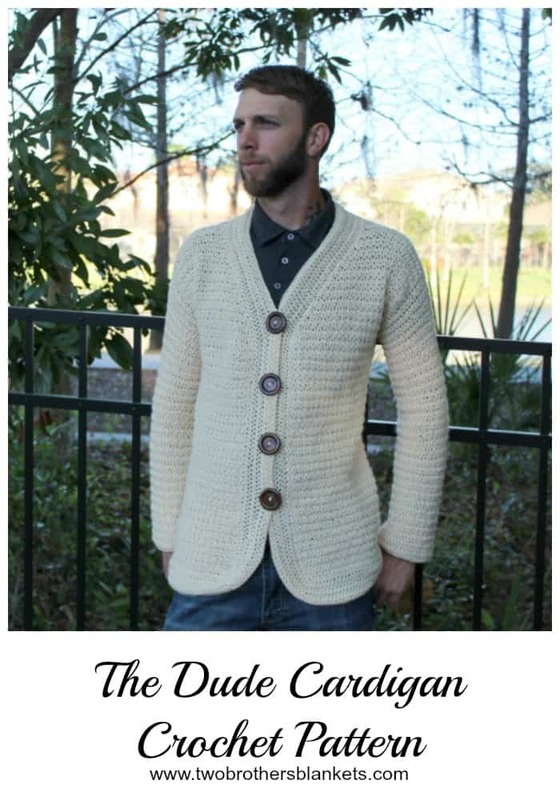 I used Knit Picks Brava Sport for this design. 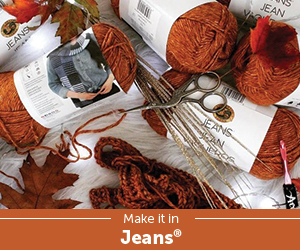 This yarn is one of my absolute favorite yarns to use when crocheting garments. It’s lightweight but sturdy and feels nice against my skin! It is machine washable and washes up really well. Very minimal pilling or stretching happens when it’s washed! The pattern is worked from the bottom up and only requires a small bit of stitching at the shoulders. 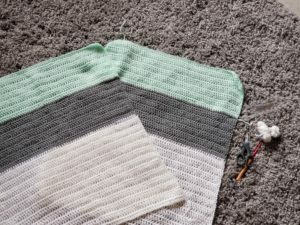 You’re going to be amazed at how easy this project workup really is! So, funny story, the Cleopatra Tank was not something I had planned to make. I usually have a running list of designs I have ideas for and want to create but the Cleopatra was not one of them. I sat down with my yarn, intending to design a completely different top! Instead I came up with this design and fell head over heels in love with it! I love how our minds create sometimes! Don’t you? 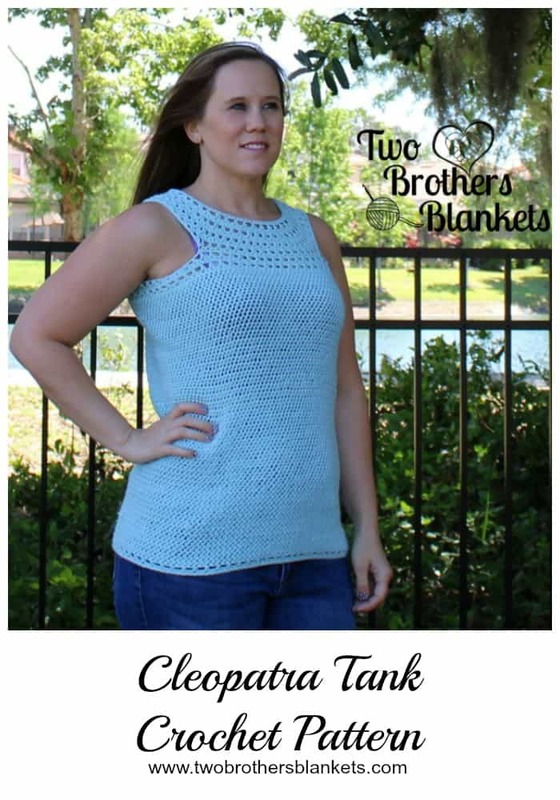 The Cleopatra Tank is made with lightweight DK yarn. The pattern comes in both children’s sizes and adult sizes, so you don’t have to purchase two patterns. It is versatile and customizable. I made the one pictured and another with the top part in black and the bottom in gray. 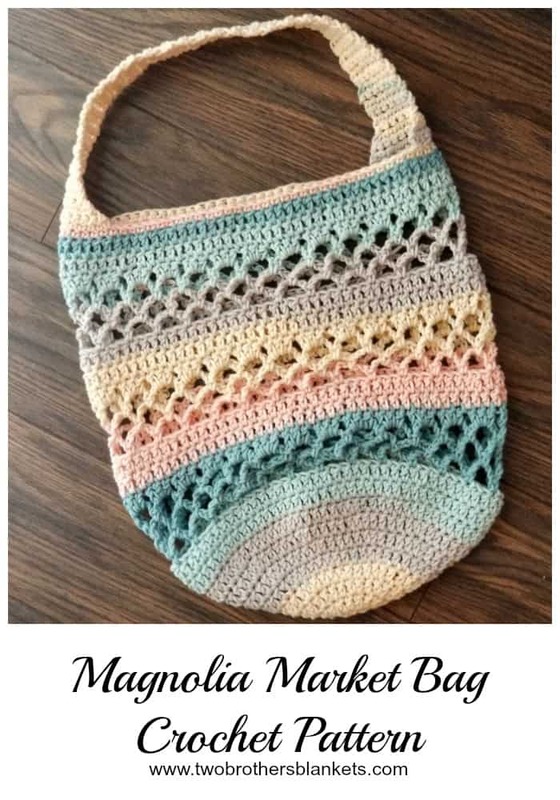 Many of my testers also made this in self-striping yarn! You can totally make it your own style! 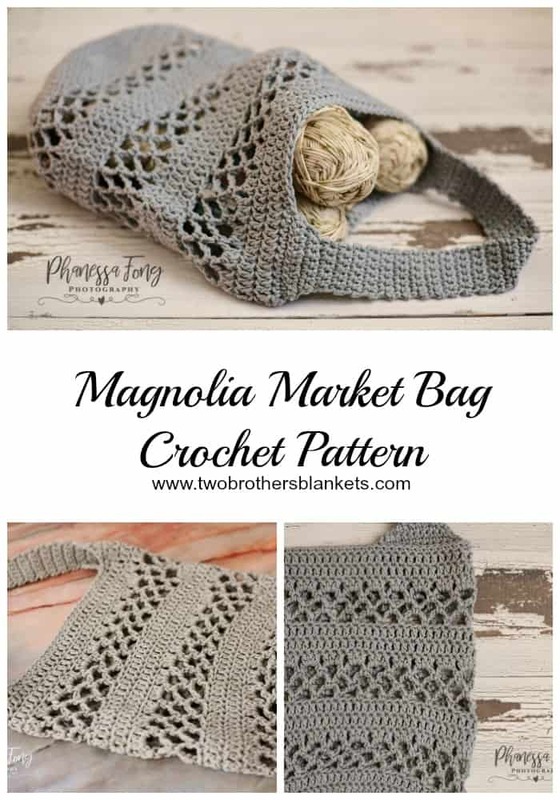 This post- Heartbeat Hat Crochet Pattern- may contain affiliate links, which means if you make a purchase from the links below, I will get a small percentage of the sales at no additional cost to you. Thank you for your continued support! 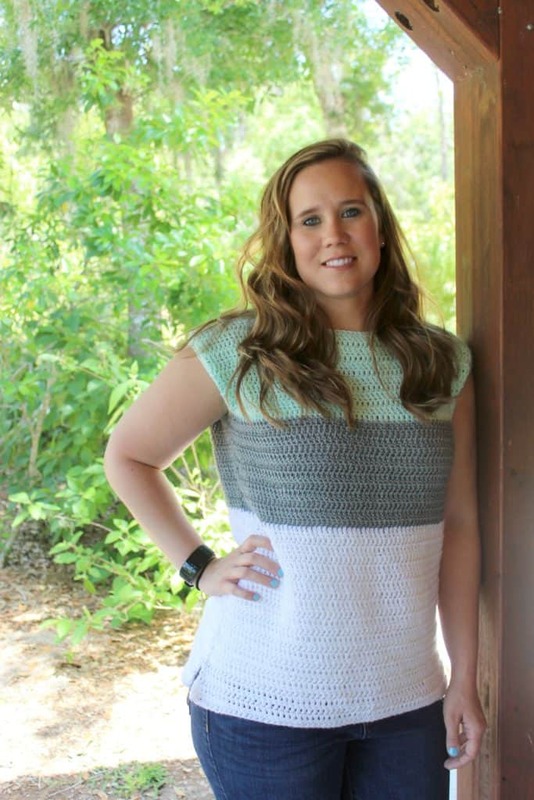 The Heartbeat Hat crochet pattern uses very basic stitches to create this awesome look! 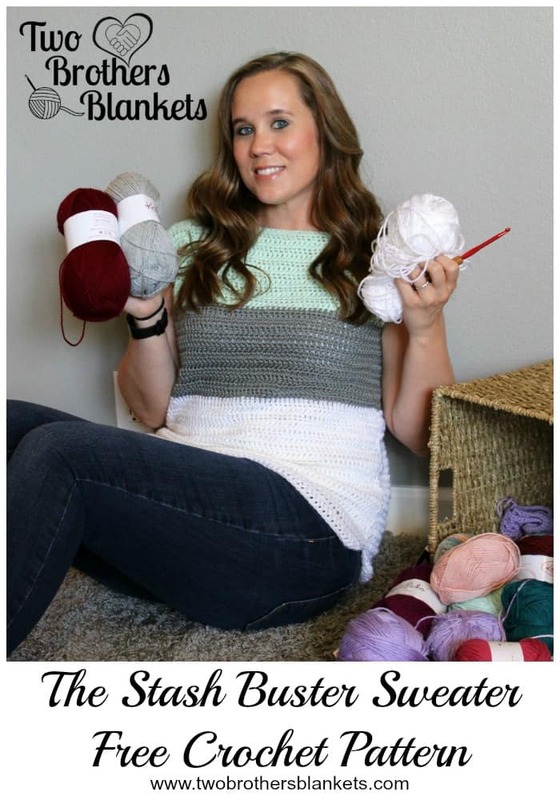 The pattern comes with instructions for newborn size to adult! 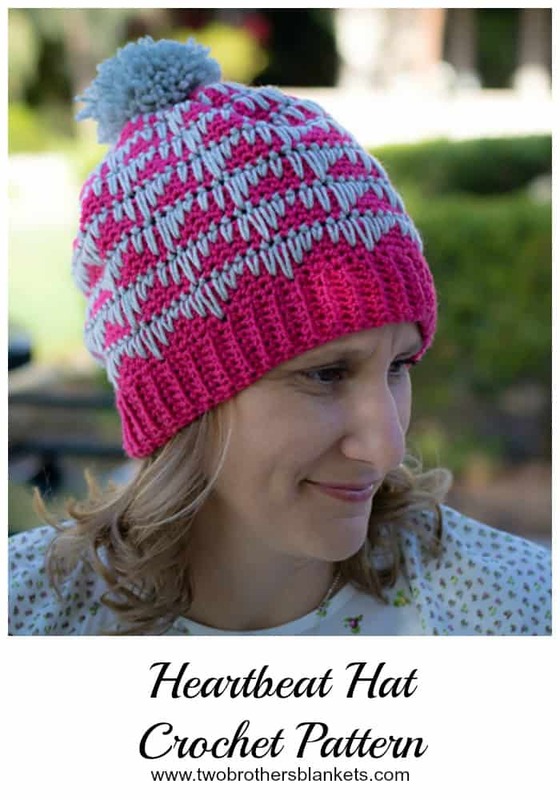 The Heartbeat Hat crochet pattern was in the January 2018 edition of Happily Hooked magazine and is now available for individual purchase! The Heartbeat Hat uses worsted (#4) weight yarn. I used Knit Picks Brava Worsted to create my sample hat. 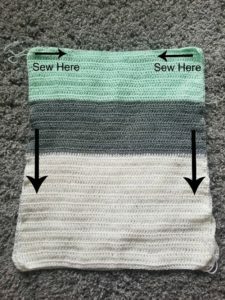 This yarn is one of my favorites! It’s 100% acrylic, machine washable, and very sturdy and soft! It washes up so nicely with very little pilling or stretching! Plus, the color choices for this yarn are fantastic! 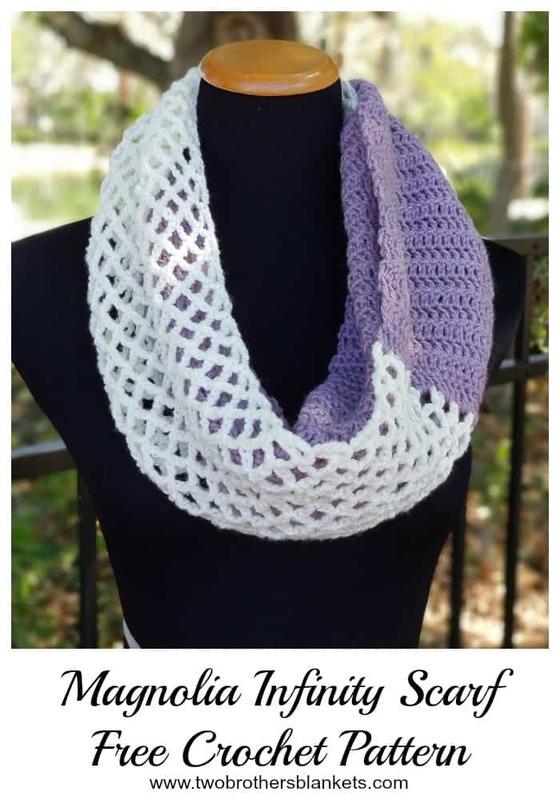 National Crochet Month Sale and Giveaway! 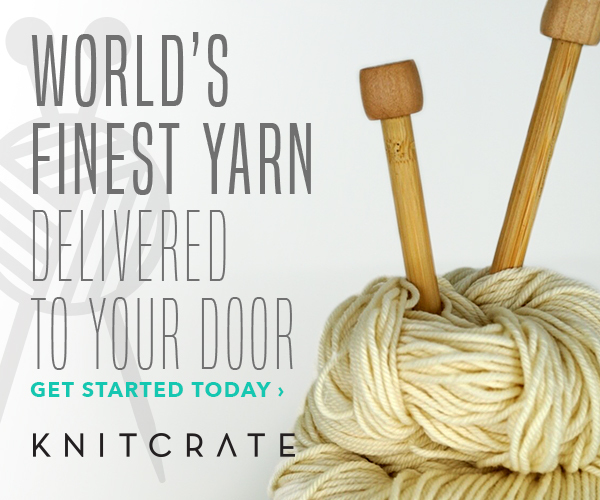 I’ve teamed up with 10 other amazing crochet pattern designers to celebrate National Crochet Month with you! 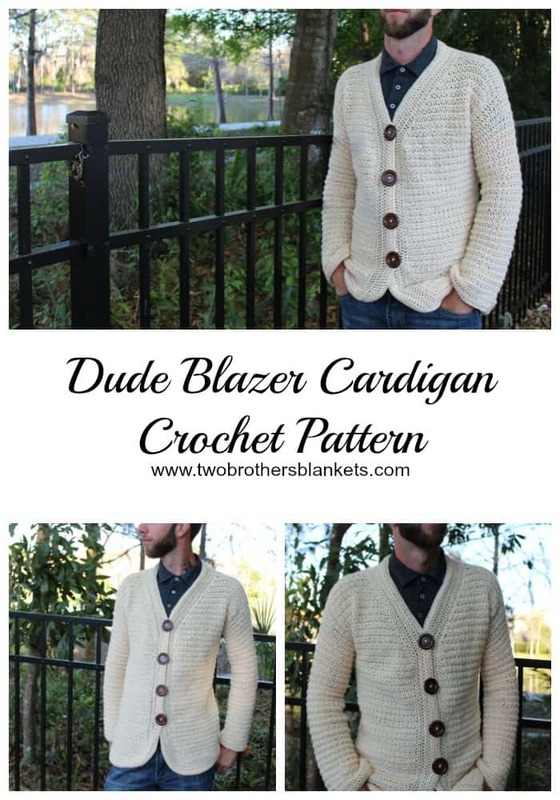 We are each having a sale of 40% off any single patterns in our shop! 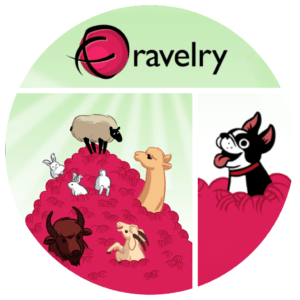 Just use coupon code NatCroMo2018, at checkout, in any of our 11 Ravelry Shops! Code is good through Wednesday, March 14, 2018!! 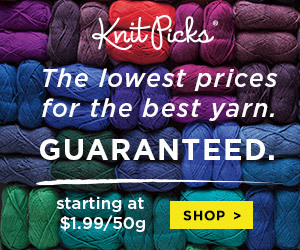 To add to the fun, and to thank you for your amazing support, we have also all pitched in to provide a $75 gift card to KnitPicks.com!!! This gift card will be sent electronically to one lucky winner! All you have to do to enter is go HERE and fill out the very simple form! One lucky winner will be drawn at random on Thursday, March 15th. 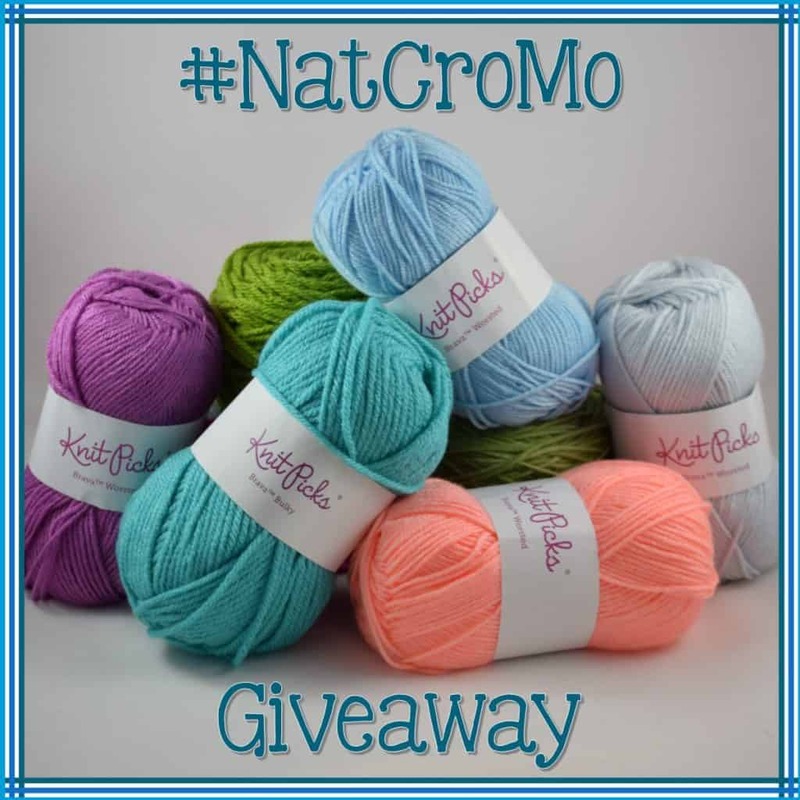 *Giveaway not affiliated with or endorsed by Facebook, Instagram, Twitter or Knit Picks. Your email will only be used to contact you if you win. Winner will be drawn at random and will have 24 hrs to claim their prize, after which a new winner will be drawn and contacted.